Most adults don’t usually remember too much about when their first permanent teeth began to erupt, but they usually do remember when their wisdom teeth – their last set of permanent molars – came in! Here, you’ll learn a bit about what to expect when your teen’s wisdom teeth come in. Wisdom teeth are the last set of permanent molars to emerge, and typically erupt when you're in your late teens or early 20s. Wisdom teeth are basically a vestige of our ancestors' early dietary needs. Long ago, the foods early humans ate were more coarse and tough (roots, nuts, leaves and meat, for instance), and therefore required a lot of chewing power. Wisdom teeth helped with that. Our diets today are generally made up of much softer foods than those our ancestors subsisted on. We also have forks and knives to make the eating and chewing process easier. When combined, these factors have made wisdom teeth basically obsolete. In fact, evolutionary biologists have classed wisdom teeth as 'vestigial organs'. That means that they’ve lost their usefulness during the process of evolution, and are no longer necessary. Wisdom teeth that are healthy and correctly aligned can be left in place, and won't likely cause a problem (and besides, it can’t hurt to have a little extra chewing power!). 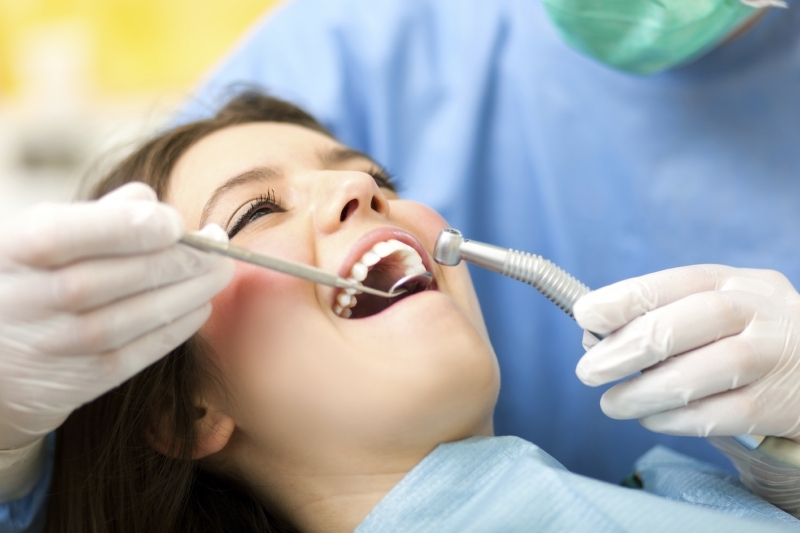 When they come in misaligned, though, dental health probelms can start to arise. Misaligned wisdom teeth can come in completely horizontally, at an angle toward or away from the 2nd molars or at an inward or outward angle. These types of misalignment issues result in problems like crowding, or damage to the other teeth, the jawbone, and even the nerves of the mouth. Wisdom teeth can also become impacted. Impacted form fully or partially enclosed in the jawbone or gum tissue, which can leave an opening for bacteria to enter, and can result in swelling, pain, infection, and tooth decay. In all of the above situations, it's best (and sometimes necessary) for wisdom teeth to be removed. If your teenager’s wisdom teeth are coming in, book an appointment at Smile Town Langley today. We can assess and monitor their progress, and determine whether or not they should be extracted.